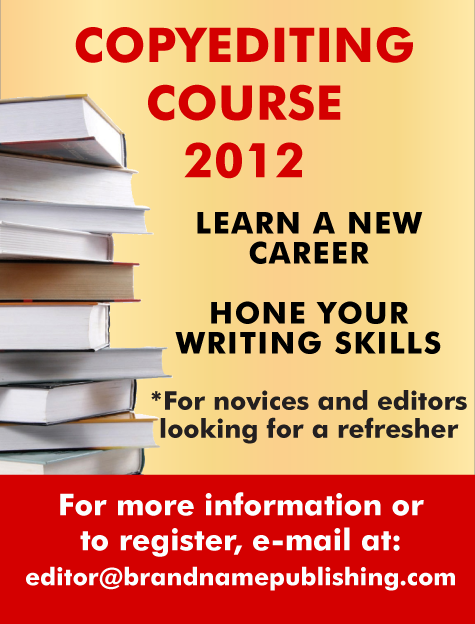 Have a manuscript to submit? Please read our submission guidelines and send your book here. 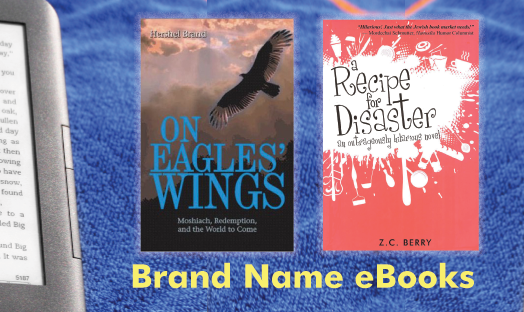 Sign up to receive regular Brand Name Publishing e-mail updates! 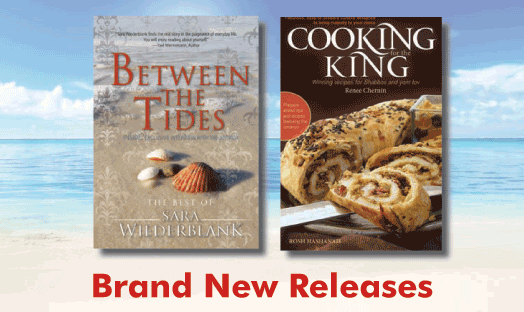 Find out about new releases, special offers, and coming events. Brand Name Publishing. The brand of excellence in Torah literature. After almost 20 years’ experience in publishing, we bring together the best talent in Jewish publishing to produce quality Torah literature. 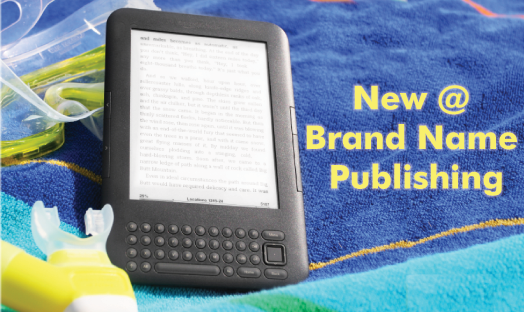 At Brand Name Publishing, we believe that a relationship between author and publisher that is built on trust and experience translates directly into good books that are worth reading. 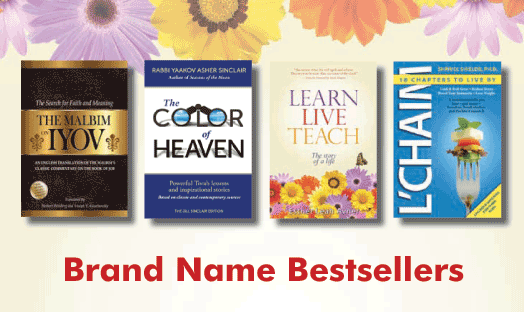 From novels to classic Torah literature, Brand Name Publishing is committed to infusing our books with excellence—from start to finish!